While at the Inn you can walk on the beach, fly a kite, build a sand castle and explore the tide pools. And nearby there’s great shopping, beautiful golf courses, skate boarding, a world-class aquarium, whale watch, museums, galleries, antiques and many scenic hiking trails. The Inn is in the middle of it all, so make your reservations today and start enjoying all there is to see and do. The Inn at Spanish Head, overlooking the ocean sunset. The Inn At Spanish Head invites you to experience exceptional oceanfront lodging and penthouse dining at Oregon's only resort hotel built right on the beach. Each of the Inn's 120 oceanfront rooms has floor-to-ceiling windows offering unobstructed ocean views. Most rooms have balconies and many have full kitchens. 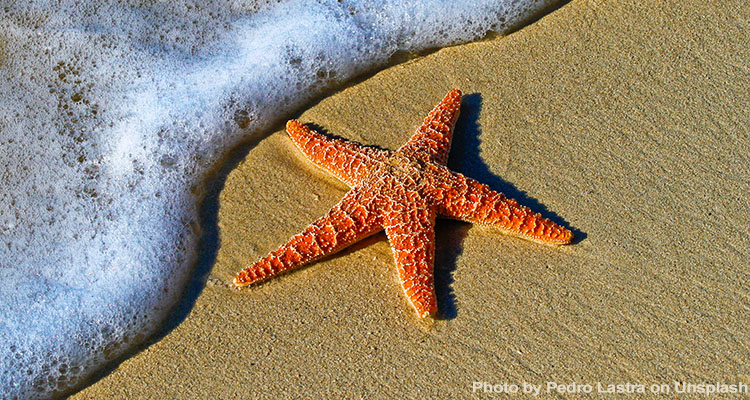 Miles of sandy beach and tidepools are just an elevator ride away. Enjoy the Inn's year-round amenities, oceanfront restaurant and bar, outdoor heated pool, recreation room, saunas and an enclosed oceanview spa. Whether you plan to explore the wonders of the central Oregon coast, are looking for a romantic getaway, a family reunion or coming simply to relax and rejuvenate, the Inn is truly the best in Oregon coast lodging. Visit Aquarium.org for more information. The Jennifer Sears Glass Art Studio is a city-owned facility contracting with the Lincoln City Glass Center as Artists in Residence. The artists of the LCGC operate the facility, working with the public making blown glass and creating their own works of art. The primary artists are Kelly Howard and Jon Myers. Lincoln City Glass Center is made up of the four owners including James Benson, Dan Millen, Jon Myers and Kelly Howard. The production and teaching staff includes: Steve Hagan, Daniel Hogan, Anjali Singh, Jesse Taylor, Andrew Schmitz and Jolene Boyce. You are welcome to visit the studio anytime during regular hours. The studio is open for appointments and making your own glass Wednesday through Sunday. On Monday and Tuesday, the artists explore their ideas and make glass for the galleries. For about two to three plus months, the artists forego creating on Mondays and Tuesdays to making your own glass seven days a week during the 'high season' between June and September (Labor Day) and for three weeks around Spring Break. 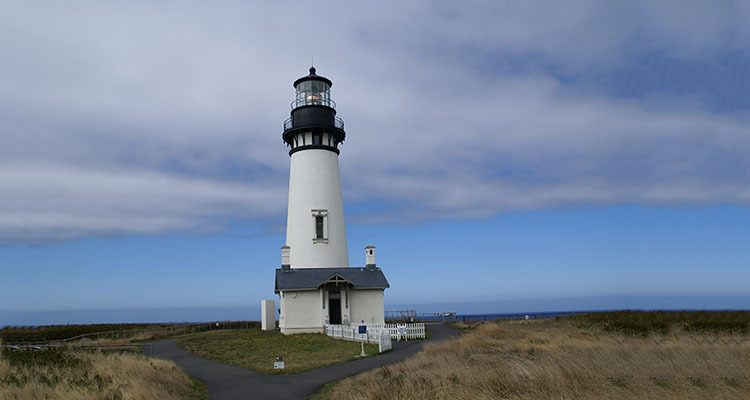 Visit YaquinaLights.org to learn more!